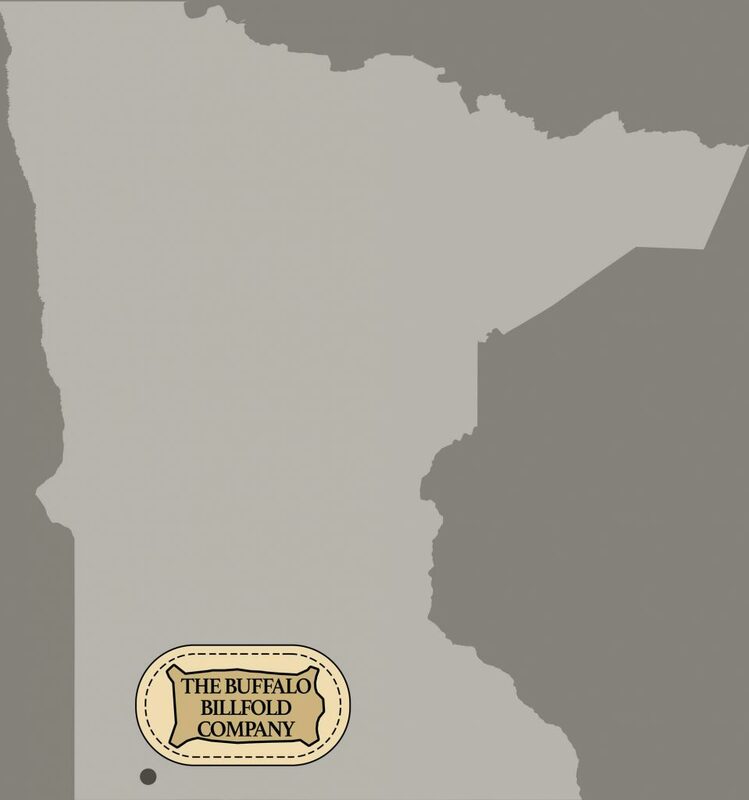 Buffalo Billfold Company is a Minnesota leatherworks company that specializes in American Bison leather goods. 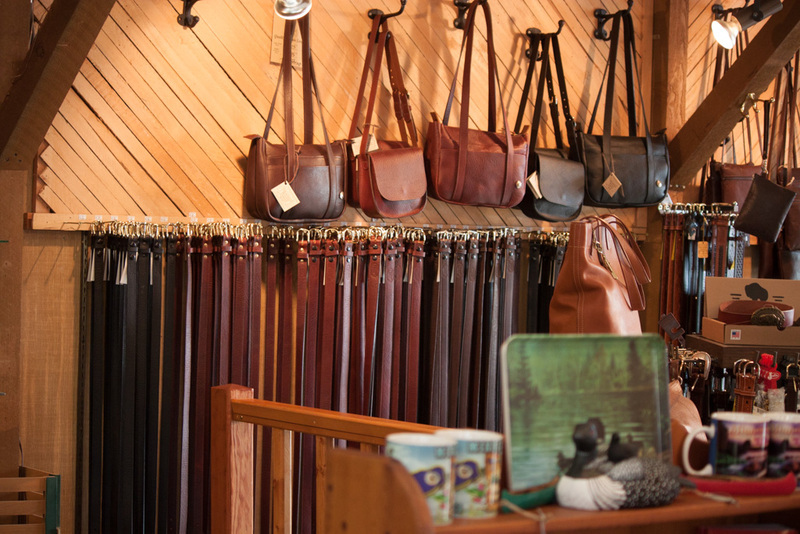 Our leatherworks shop handcrafts wallets, purses, belts, briefcases, luggage, and more. Our leatherworkers are highly skilled because they’ve been taught by talented Leathersmiths Bill and Lauri Keitel. 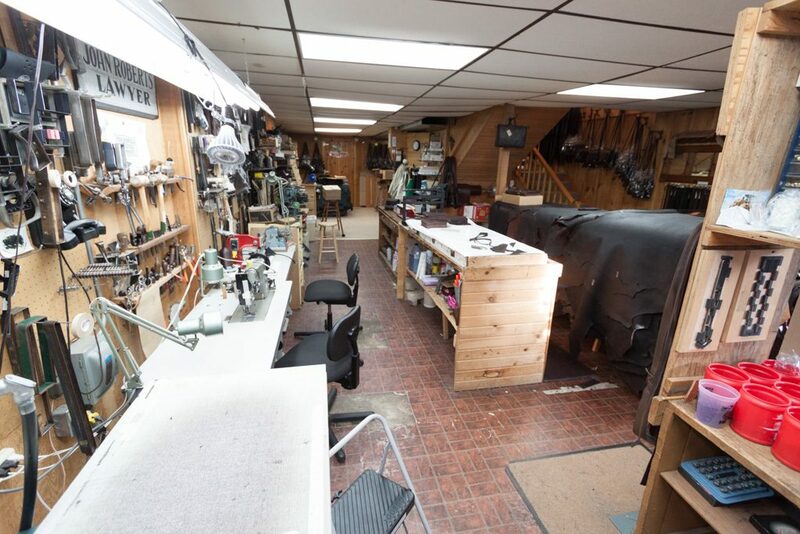 Bill began working on leather before starting this Minnesota leatherworks company. Previously, his leather work focused on shoe repair. The Keitels started their Minnesota leather working company back in 1972 in the historic National Bank of Worthington, MN. At that time, their leather work consisted of custom leather goods handmade from cow hide. Now their leather works are created using American Bison full grain leather because it’s the longest lasting type of leather. We send our leather works to customers all over the USA. Folks love our leather works because they last so long and age amazingly well. Our leather work is second to none since our leatherworkers pay great attention to detail. They make sure every stitch is perfect. Our leatherworkers appreciate leather work and taking part in this artisan craft.